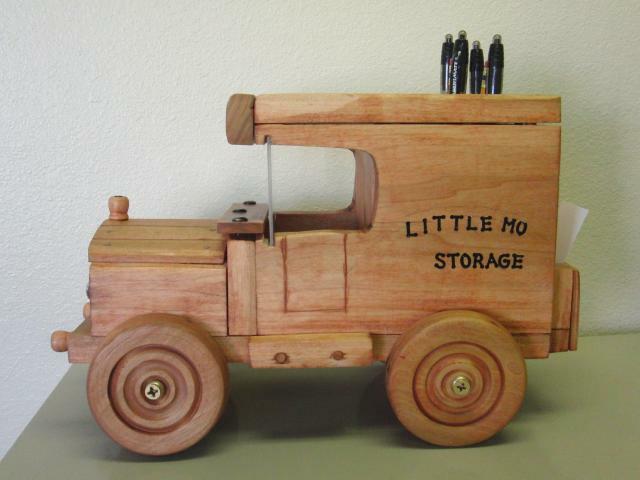 Dan and Wallie Moser built and have managed Little Mo Storage since 1983. The office building was added in 1987. 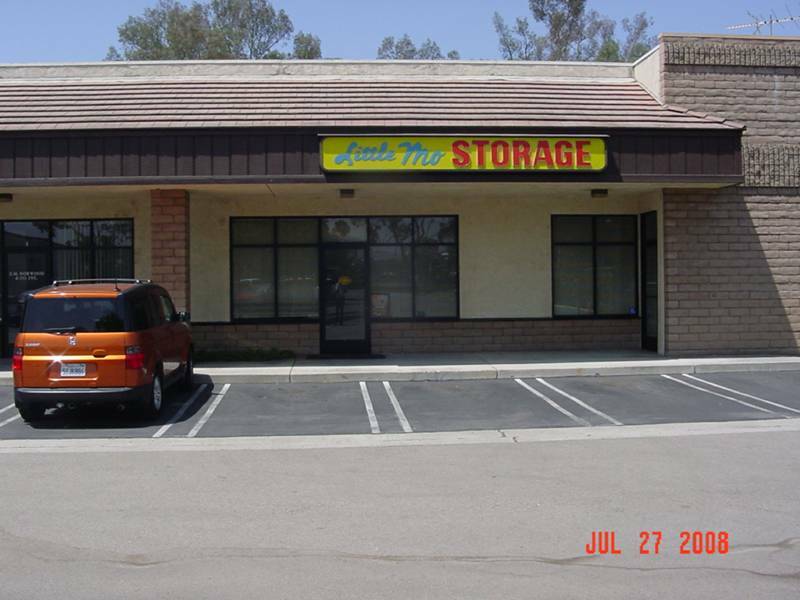 They continue to service the area with a clean and well kept facility offering business, record, and personal storage units for monthly rental. The facility is fenced and lighted. Each customer has their own unique gate code to enter and exit the facility during gate hours.